We are pleased to share that Edward Bleynat has been included in North Carolina Super Lawyers 2019 in the area of business litigation. 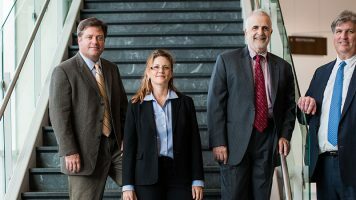 Only 4 lawyers in Asheville are included in this practice area. 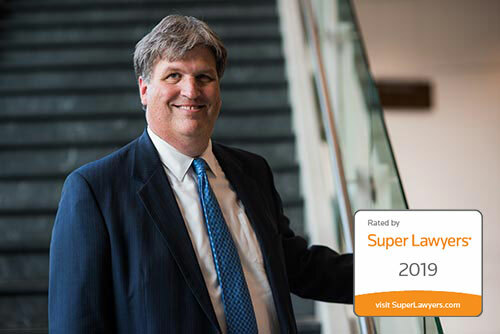 2019 is Ed’s first appearance on the North Carolina Super Lawyers list.